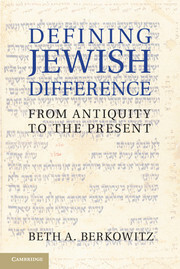 This comparative study traces Jewish, Christian, and Muslim scriptural interpretation from antiquity to modernity, with special emphasis on the pivotal medieval period. 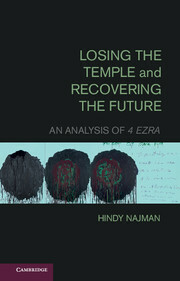 It focuses on three areas: responses in the different faith traditions to tensions created by the need to transplant scriptures into new cultural and linguistic contexts; changing conceptions of the literal sense and its importance vis-à-vis non-literal senses, such as the figurative, spiritual, and midrashic; and ways in which classical rhetoric and poetics informed - or were resisted in - interpretation. 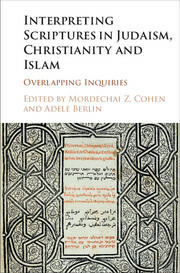 Concentrating on points of intersection, the authors bring to light previously hidden aspects of methods and approaches in Judaism, Christianity, and Islam. 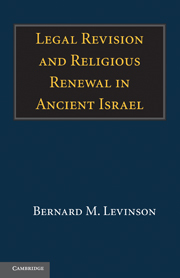 This volume opens new avenues for interdisciplinary analysis and will benefit scholars and students of biblical studies, religious studies, medieval studies, Islamic studies, Jewish studies, comparative religions, and theory of interpretation. 15. 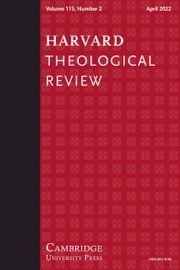 From scripture to literature: modern ways of reading the Bible Adele Berlin. 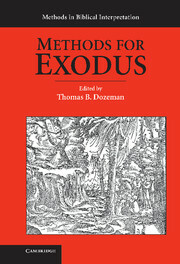 Mordechai Z. Cohen is Professor of Bible and Associate Dean of the Bernard Revel Graduate School of Jewish Studies at Yeshiva University. 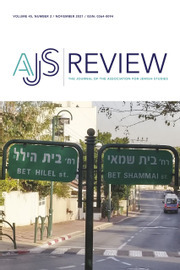 His publications include Three Approaches to Biblical Metaphor: From Abraham Ibn Ezra and Maimonides to David Kimhi and Opening the Gates of Interpretation: Maimonides' Biblical Hermeneutics in Light of his Geonic-Andalusian Heritage and Muslim Milieu. 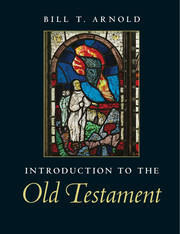 Adele Berlin is Robert H. Smith Professor of Hebrew Bible Emerita in the Department of English and the Jewish Studies Program at the University of Maryland. 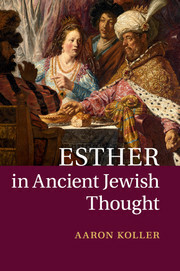 She is the author of seven books, including Poetics and Interpretation of Biblical Narrative, The Dynamics of Biblical Parallelism, and commentaries on Zephaniah, Esther, and Lamentations.